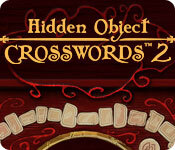 Solve crosswords to find the hidden objects! 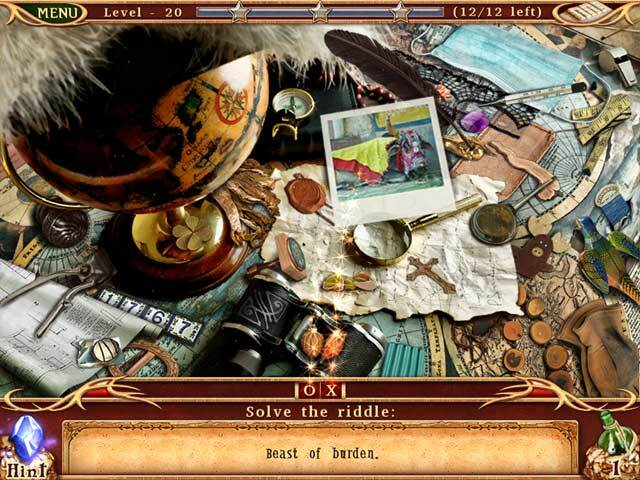 Enjoy the sequel to one of the most successful mix of word and hidden objects game genre! Riddles and questions will be grouped into crosswords. 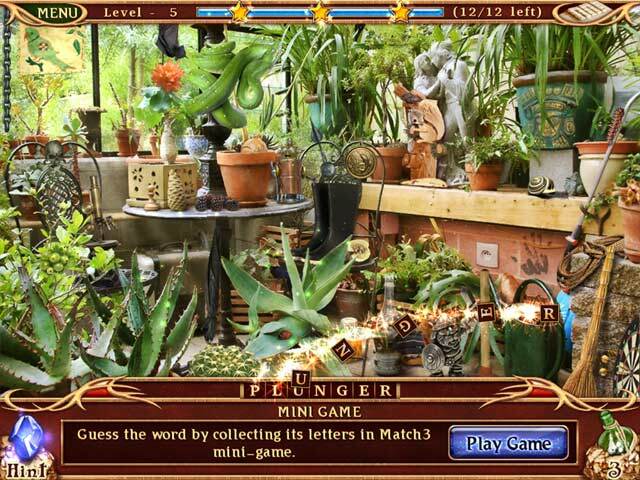 Solve them by playing by different mini-games: match 3, scrabble, puzzle and cards. Find the objects on stage or enter its name using the keyboard. Challenge yourself by collecting stars and try to unlock all of the secret levels! Replay ability to collect more stars!